Nikon is a Japanese manufacturer of optic and imaging products, with plenty of cameras and accessories for photographers to choose from. With Big Apple Buddy’s personal shopping service, you can now buy direct from the USA Nikon online store anytime, anywhere. 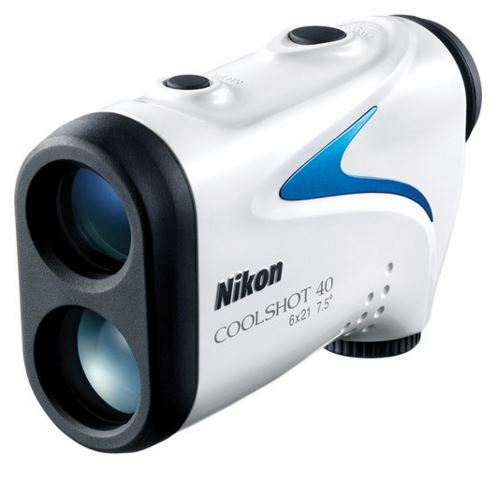 The Nikon COOLSHOT 40 is a key component to any golfer’s game and delivers quick, accurate readings that allow you to see actual distances on the course. This camera measures distances continuously with pinpoint accuracy for up to 8 seconds at a time, so you can be sure that you’ll get the perfect shot even if you have an unsteady hand. It is also lightweight and waterproof, so you can bring it out on the course with you no matter what the weather conditions might be. This camera will revolutionize any golfer’s game-- you can’t be too reliant on your caddy, after all! 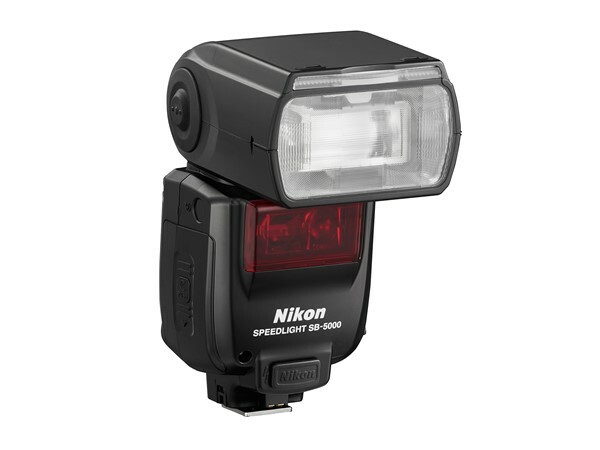 The Nikon SB-5000 Flash is a device designed to empower the most enthusiastic and seasoned photographers. It is perfect for events like weddings, commercial shoots, or red carpet events and is able to operate and trigger via radio frequency-- the first of Nikon’s line of portable flashes that is able to do so. This flash also comes with a redesigned cooling system which promises improved consecutive firing times before cool downs. If you want to make sure you get the perfect shot at your most special occasions, then this Flash is the perfect accessory. 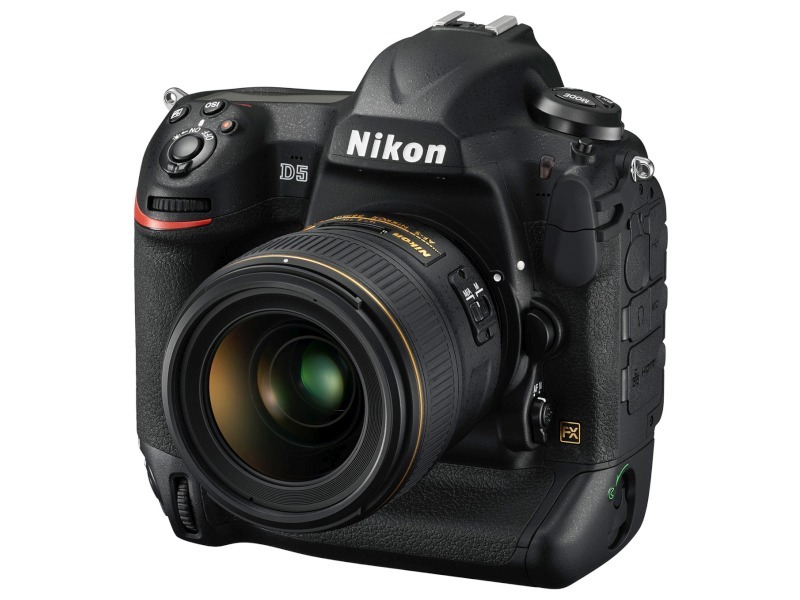 No camera does a better job of perfectly capturing your memories than the Nikon D500 DSLR. This camera is ready to go wherever your passion leads you, and will capture everything with stunning clarity and speed. Whether you want to capture a low-light cityscape or a bright and thrilling wildlife scene or a fast action shot, the D500 is the perfect companion for your wanderlust. You can admire your photos on the camera’s high-resolution tilt touch screen display and share them instantly with its WiFi connectivity. Unfortunately, the USA Nikon online store does not currently offer international shipping. However, Big Apple Buddy, your personal shopper, can help you buy products direct from the official USA Nikon online store and ship them to your doorstep, no matter where you are in the world. We offer international shipping to over 190 countries including Australia, Austria, Bahrain, Belgium, Bosnia & Herzegovnia, Brazil, Brunei, Canada, China, Croatia, Cyprus, Denmark, Estonia, Finland, France, Germany, Hong Kong, Hungary, India, Indonesia, Ireland, Israel, Italy, Japan, Kenya, Kuwait, Lithuania, Macau, Malaysia, Maldives, Mexico, Namibia, Netherlands, New Zealand, Norway, Oman, Pakistan, Philippines, Portugal, Saudi Arabia, Scotland, Serbia, Singapore, Slovenia, South Africa, South Korea, Spain, Sri Lanka, Sweden, Switzerland, Taiwan, Tanzania, Thailand, UAE, UK and Ukraine. If you would like to buy from the USA Nikon online store, simply let us know which items you would like to order (by filling out the form on the right) and we’ll get back to you with a free international shipping quote within 24 hours!